Modine Aviation is here to help you navigate and negotiate aviation solutions to meet your needs. Regain some of that time lost in airports for business or pleasure and make your travel more personal and convenient. Learn to fly and upgrade your pilot status while getting where you need to be. 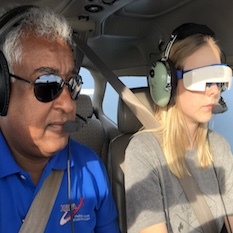 Federal Aviation Regulation Part 61 Subpart A (61.65) dictates a minimum of 1 hour ground training and 1 hour flight training to meet this requirement. 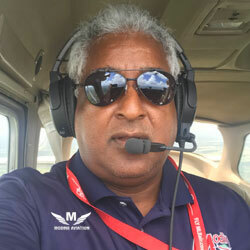 Candidates for this experience often say that they enjoy flying even more now that they understand the instruments and radios! 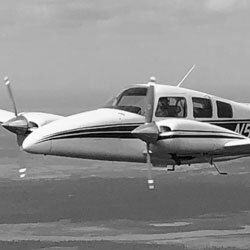 Modine Aviation, an East-Central Florida based general aviation services company, provides a plethora of aviation services including but not limited to: essential pilot & instructional services for small and mid-size single or multi-engine aircraft, at reasonable rates. Designated Pilot Examiner (DPE) services also available.